My Child is Smart … Why are they Struggling in School? Parenting a struggling learner can feel overwhelming and isolating. 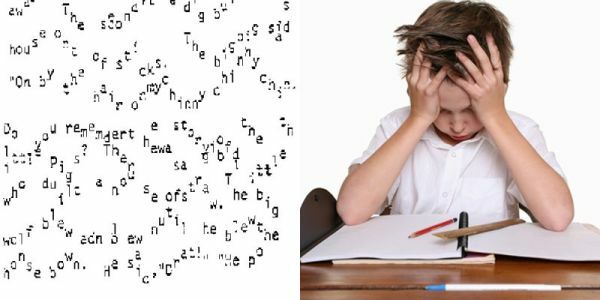 While parents might be able to name many symptoms, such as difficulty with reading fluency, spelling or memorizing math facts, there’s often a disconnect between symptoms and solutions. In this workshop, parents will be exposed to the most common reasons that smart, motivated and hardworking students fail to make adequate academic progress. They will leave equipped with an increased understanding of how to help their child succeed in school. Barbara Steinberg has been educating, mentoring and inspiring students for more than 15 years, first as a classroom teacher and now as a dyslexia and literacy consultant. She is the founder of PDX Reading Specialist LLC, an organization whose mission is to create confident and capable learners through remediation, accommodation and inspiration. A representative of Portland Public Schools will also be available at the talk to answer questions that may arise about the role of school services in helping struggling learners. Contact danabuhl@gmail.com with questions.